In 2010, Vancouver native Ryan Reynolds was awarded People magazine’s title of Sexiest Man Alive. 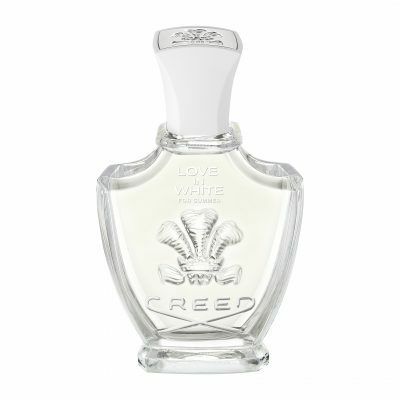 It was during the interview for this “award” that the actor noted one of his favourite fragrance brands: Grasse-born and New York-based Le Labo. 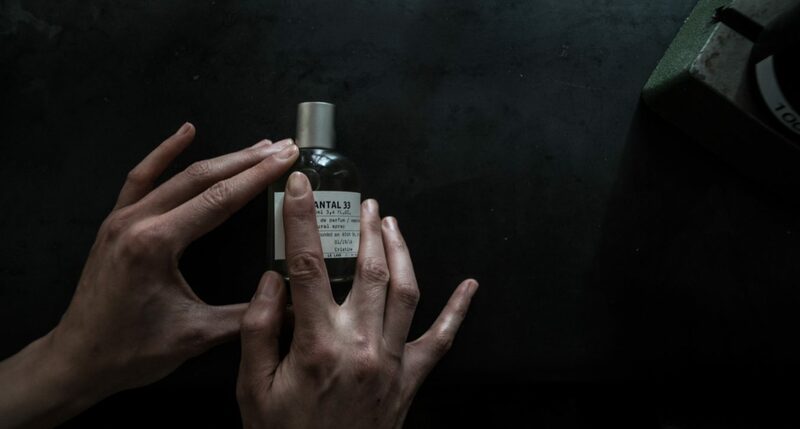 Since then, Le Labo’s cruelty-free perfumes and candles have continued to accumulate a cult following, with InStyle noticing the brand wafting from the necks of all the cool girls in New York’s Lower East Side in 2017, and its signature Santal 33 scent dubbed by The New York Times the as the fragrance smelled, quite literally, everywhere. 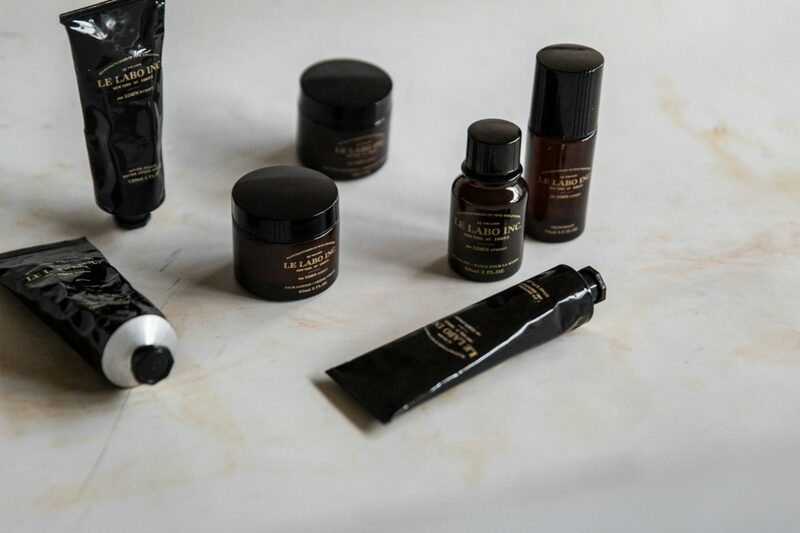 And while the Estee Lauder-owned Le Labo is available at Nordstrom Pacific Centre and in the international terminal at YVR, now Vancouverites can get the full-fledged brand experience at a new standalone shop in Gastown. 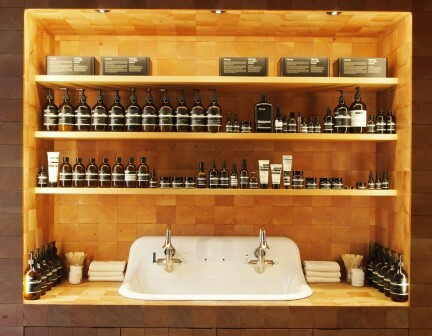 As the second freestanding store to open in Canada after Toronto’s Queen West location in 2017, Le Labo Gastown is found in the quaint space on the corner of Blood Alley and Carrall Street (once occupied by womenswear boutique Lynn Steven). Le Labo is taking full advantage of the room’s heritage tiles in maroon and green, also plastering up light-blue tiles along the walls for a boho-chic, unfinished look; meanwhile, the airy windows give way to the rustic feel of an old-school apothecary, an aesthetic for which the company is known and loved. 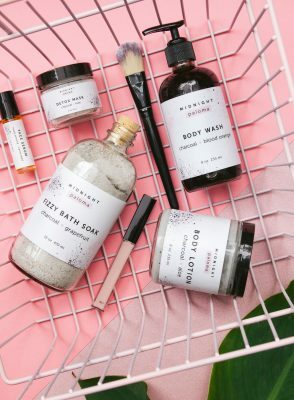 Sold here is the full collection of gender-neutral fragrances, including Rose 31, which is particularly popular in Vancouver (and is found in certain local Fairmont properties), along with candles and body, grooming, and face products. 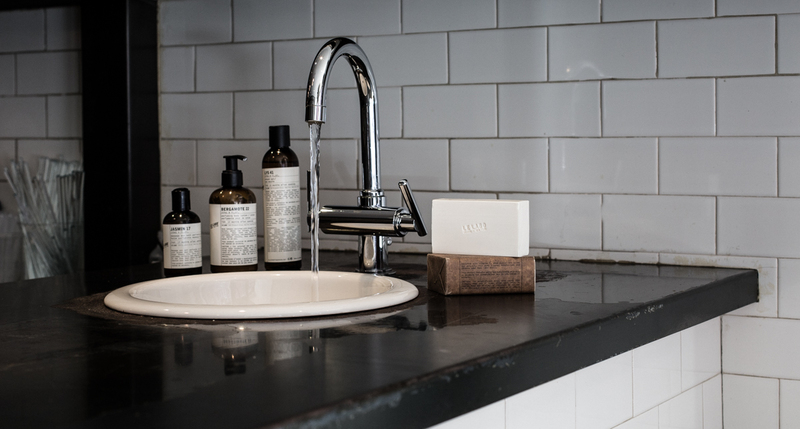 Over a vintage sink—a designated sampling area—visitors have the chance to try them all. 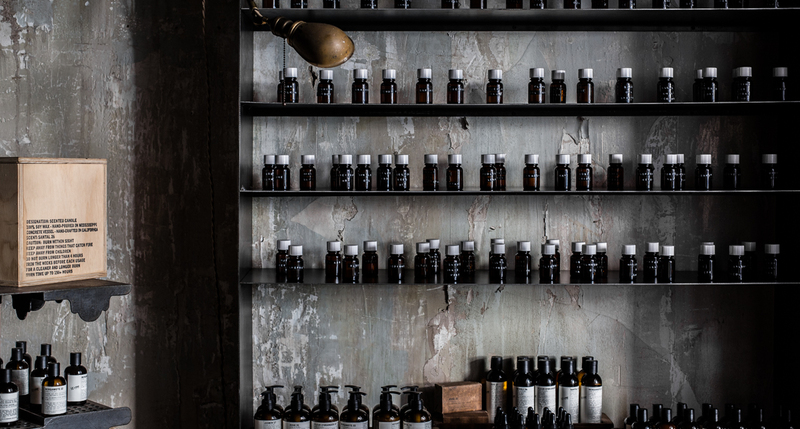 At the core of the Le Labo experience is customization, and in Vancouver, this is no exception: customers can watch as lab technicians perch over a chemist table, beakers in hand, and carefully curate one’s signature, soulful scent to take home. White labels are then printed out, and inscribed with each person’s name—and even emojis—if so inclined. 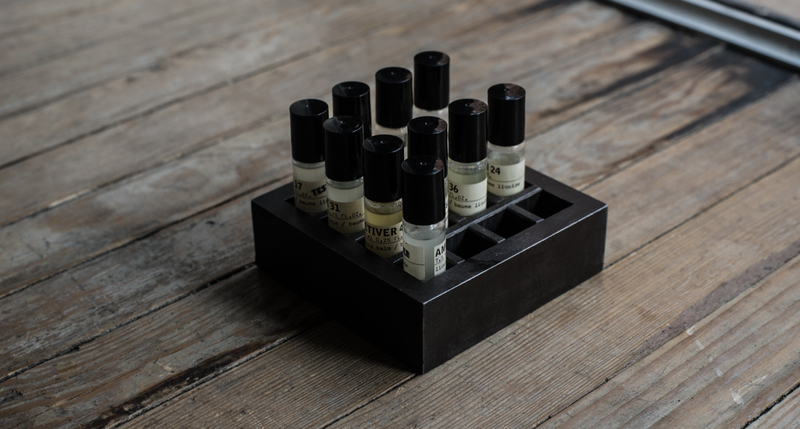 Le Labo has created exclusive fragrances for cities including New York, San Francisco, and Paris. 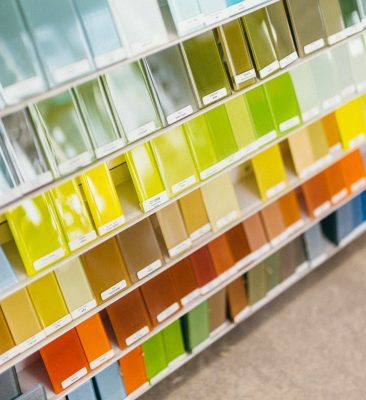 Hopefully something will soon be made specially for Vancouver—or at the very least, the city will catch a glimpse of one Vancity Reynolds popping in for a fragrance refill. 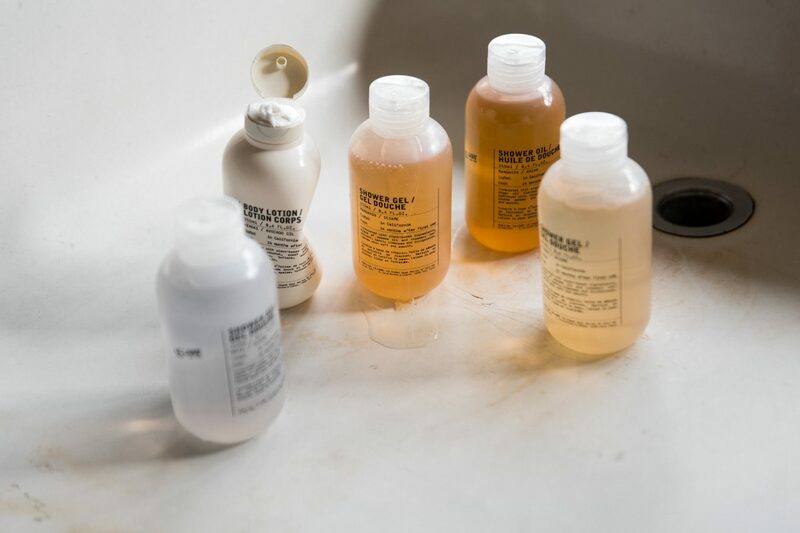 Discover your new favourite Beauty products.